Resolution of the European Parliament !! 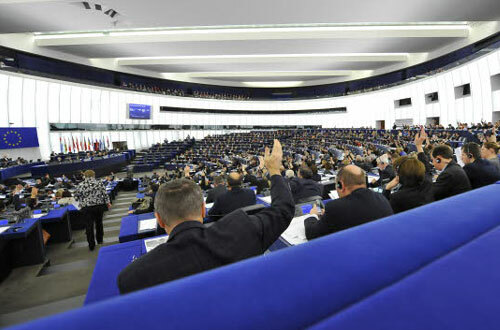 The case of Sombath Somphone was discussed at a plenary session of the European Parliament in Strasboug today (7th February 2013). You can watch a video of the debate on YouTube. 9. Instructs its President to forward this resolution to the Council, the Commission, the Vice-President of the Commission/High Representative of the Union for Foreign Affairs and Security Policy, the governments and parliaments of the Member States, the ASEAN Secretariat, the United Nations High Commissioner for Human Rights, the Secretary-General of the United Nations and the Government and Parliament of Laos.